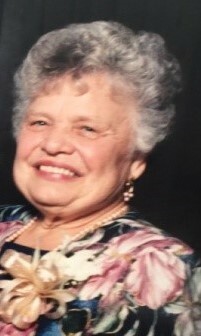 Helen D. (Shulick) Hellerman, 92, formerly of Sellersville, passed away at The Brethren Home Community, New Oxford, PA on November 25, 2018, at 12:45 a.m., after eight years of declining health. She was the wife of the late James I. Hellerman, III for 65 years until his death in 2012. Helen was born in Point Merion, PA, the eldest girl of fourteen children of the late Andrew and Julia (Mitnik) Shulick. As a teenager, she moved to Perkasie, working as a housekeeper to supplement her family's income. Helen had been employed as a switchboard operator at the former Royal Pants Factory, Perkasie; at the former Jacques de Loux Company; and as the executive secretary to the General Manager at the former U.S. Gauge, Ametek, Inc., both in Sellersville. At one time, she had also sold Sarah Coventry jewelry and Avon. She valued education, took night courses, and was determined that her children would attend college. Helen was a member of Our Lady of the Sacred Heart Church in Hilltown. 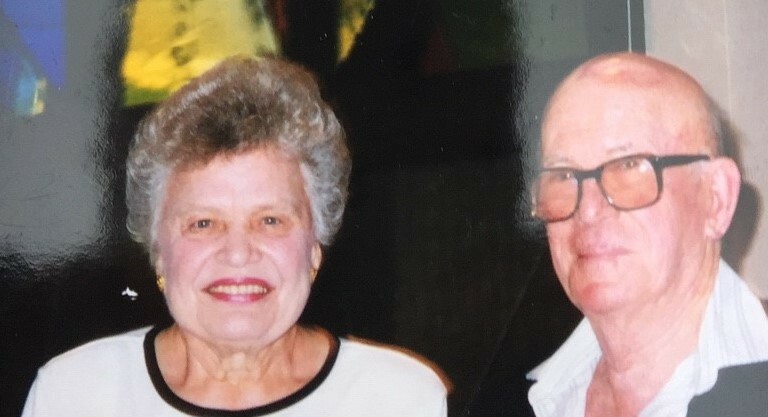 She and her husband had volunteered at the Pennridge Senior Center for many years. A very caring person, she was close to her family and siblings and loved to cook for them and guests. 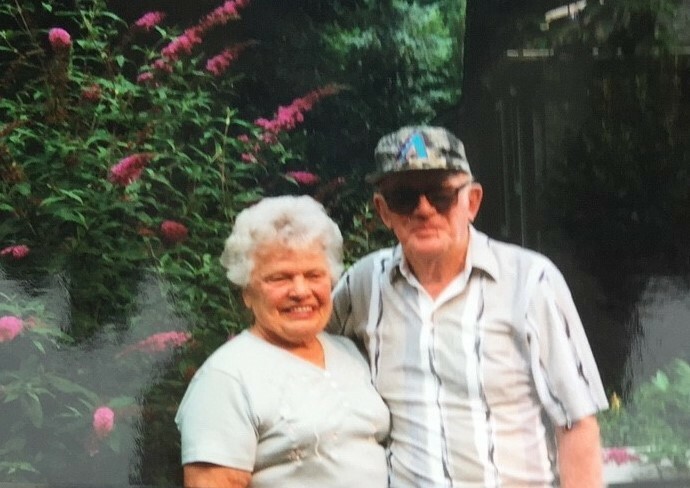 Both Helen and James enjoyed growing a large vegetable garden each year and sharing the produce with family and friends. They also enjoyed caring for the beautiful flower gardens surrounding their home, with Helen taking bouquets of flowers to work. She will be greatly missed by her three daughters, Patricia A. Krieger and her husband, Michael, of Hanover, PA; Nancy J. Eagles, of East Berlin, PA; Dr. Pamela H. Rutkoski and her husband, Tim, of Montgomery, PA; and her son, James I. Hellerman IV, and his wife, Brenda, of Harleysville; and five grandchildren, Daniel Stump; Rachael Rutkoski; Jason Rutkoski and his wife, Sarah; Allison Detweiler and her husband, Austin; and Eric Hellerman. Her siblings will also miss her: Lois Mott, of Georgia; Mary Ann Cartledge and her husband, of Florida; Julie Hall; Catherine Zimmerman; and June Kaiser and her husband, of Arizona; Pauline Long and her husband, of Arkansas; Pete Shulick and his wife, of Oklahoma; and Nick Shulick and his wife, of California, as well as 15 nieces and nephews. In addition to her husband, she was preceded in death by three brothers, Tom Shulick, Mike Shulick, and Alex Shulick. The family wishes to thank the staff of The Brethren Home Community, New Oxford, PA, for their assistance, caring, and compassion during the eight years of Helen's residence there. 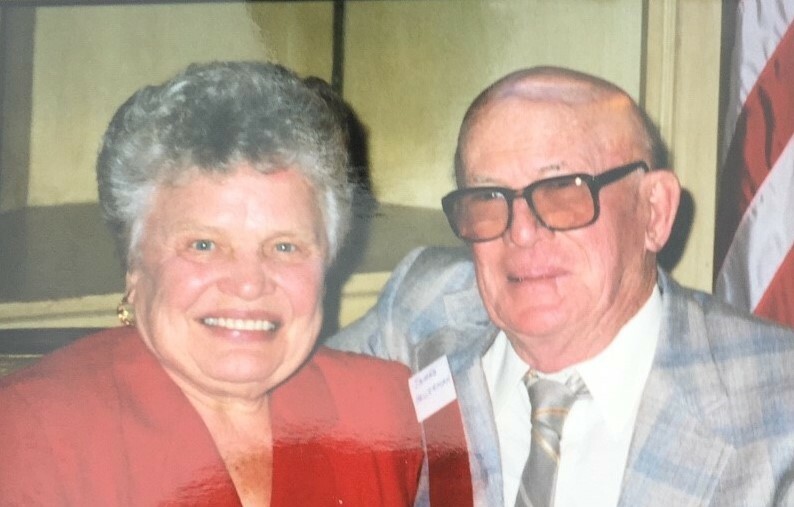 A visitation will be held from 1-2 p.m. on Thursday, November 29, 2018, in the Betty Meier Steeley Funeral Home, 87 North Main Street, Sellersville, PA 18960. Interment will be in Our Lady of the Sacred Heart Church Cemetery, Hilltown. 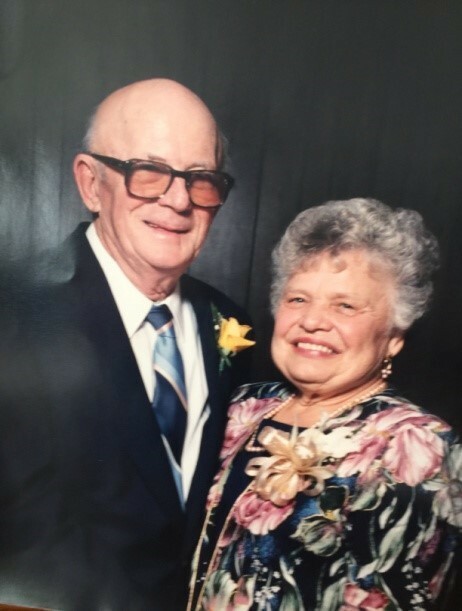 To send flowers to the family of Helen D. Hellerman, please visit our Heartfelt Sympathies Store. We encourage you to share any memorable photos or stories about Helen D.. All tributes placed on and purchased through this memorial website will remain on in perpetuity for future generations. Thank you for the wonderful care of my sister, Helen. Her life was richer because of her love of her children and her love of faith. I am so sorry for your loss. She was of the most sweetest ladies I have ever met. I sure am going to miss seeing her on Somerset.